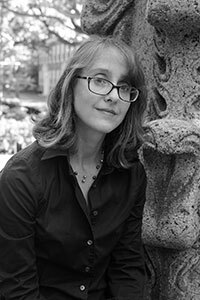 Caroline Light will discuss her new book, Stand Your Ground: A History of America’s Love Affair with Lethal Self-Defense (Beacon Press) on Thursday, March 30 at 3:30 p.m. in room 204 of UK’s Whitehall Classroom Building. There will be copies of the book available at the event. KATH members should find her talk interesting and very timely. All are invited. Please download and share the flyer (.pdf file). Gun laws are some of the most controversial topics in America today. As a future history teacher, have never really read much on the history of our current gun laws. It would be interesting to learn more about what influenced the laws that we have today.